Thank You: Procedure: non-legislative resolution 2014/2217(INI) was passed. Thank you to everyone who took the time to contact their MEPs, we are delighted to be able to tell you that Procedure: non-legislative resolution 2014/2217(INI) was passed intact and with the wording. “Women must have control over their sexual and reproductive health and rights, not least by having ready access to contraception and abortion”. However, a closer look at how MEPs voted on specific paragraphs of the report reveals that most of our representatives in Europe think it’s acceptable to cherry-pick when it comes to human rights and gender equality. Of 11 Irish MEPs, only 1, Nessa Childers – IND, voted for the report in full, with no amendments. We would like to thank our MEP Nessa Childers who voted in favour of 2014/2217(INI) intact. We will be sending a follow up thank you email, maybe you may like to as well. 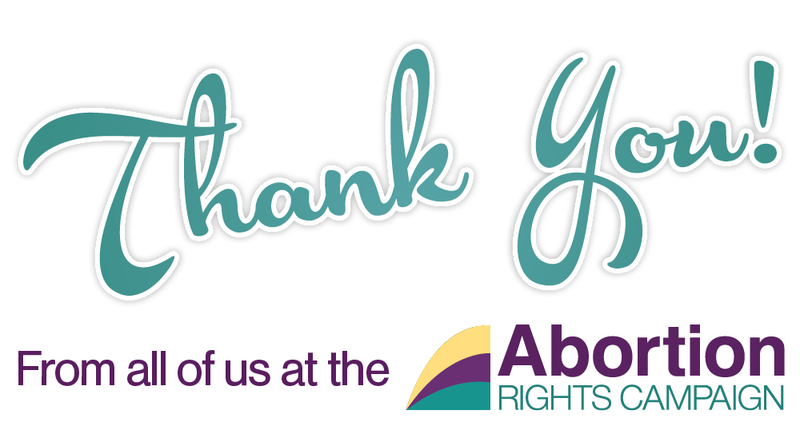 We would also like to thank each and every person who responded to our call to action; sharing, RTing and emailing our MEPs as we have heard that they received an unprecedented number of emails from Pro-choice constituents. Congratulations on being part of this pro-choice mobilization, and we look forward to the next time a procedure or bill comes up pertaining to Reproductive Rights, in the EU parliament and here at home.